Ok, so I have had my fair share of straight girl crushes, I just don’t learn. Even though I am attracted to both femme and butch women sometimes I just can’t help myself and fall for a straight femme girl. Maybe that’s why I am still single. 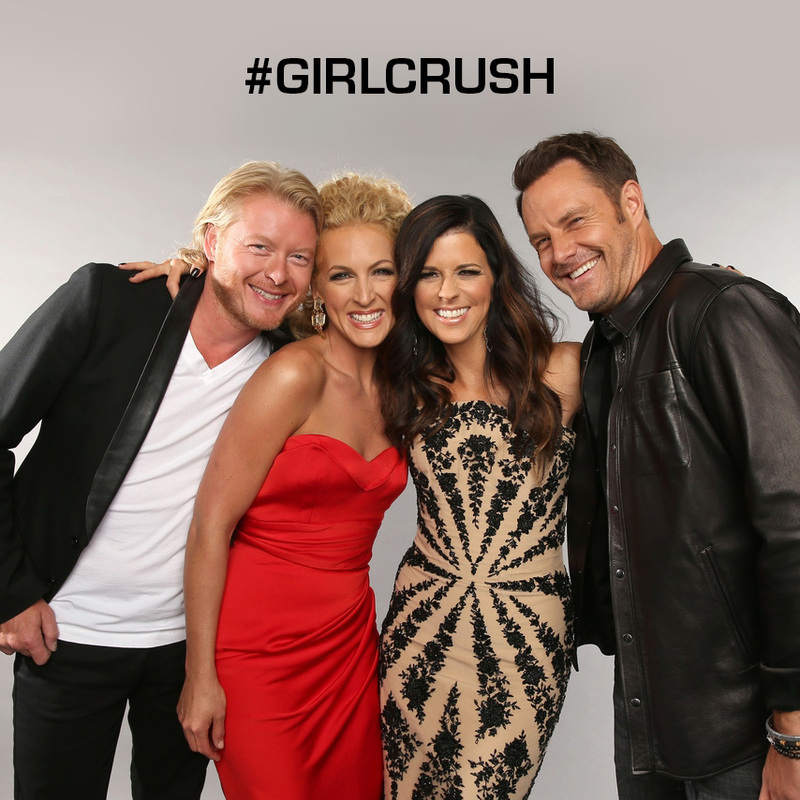 If you are a country fan then you probably have heard the song “Girl Crush” by Little Big Town. Even though she is talking about a guy I still absolutely love this song! Jenna Marbles explains straight girl “Girl Crushes” and the three levels of her girl crushes. Watch out Rihanna! Happy Saturday everyone! Stay save and have a great New Year! This entry was posted in Lesbian Dating and tagged girl crush, GirlfriendsMeet.com, Lesbian, rihanna, straight girls by Janey Grace. Bookmark the permalink.